An executor has a tremendous amount of legal duties regarding the estate. She must pay the deceased person's final bills, such as hospital expenses and funeral costs, gather the deceased's belongings, locate and inventory assets, handle creditors and distribute the estate according to the will's directions. Because of all her responsibilities, the court grants an executor legal authority to access the deceased's assets and act on behalf of the estate. The executor takes money out of the deceased's financial accounts and sells assets and personal property that aren't left to a specific person in the will. The executor is supposed to distribute the money and proceeds from asset sales to the heirs. An executor is legally liable to the estate beneficiaries for losses his actions cause. The beneficiaries or any other person with a legal interest in the estate, such as an unpaid creditor of the deceased, have the right to ask the probate court to demand an accounting from the executor if they believe she is stealing from the estate. The court orders the executor to provide an inventory list, a complete account of what she's done so far, and supporting evidence, such as receipts and cashed checks. If the court finds the executor is stealing, her authority to act for the estate is revoked and she no longer has access to assets. Typically, the court names a new executor or administrator in her place. The interested parties harmed by the executor's theft, typically the heirs, can sue the executor in the local civil court for the money back and associated damages, such as court expenses. An executor is who is stealing might also be found in contempt of the probate court. 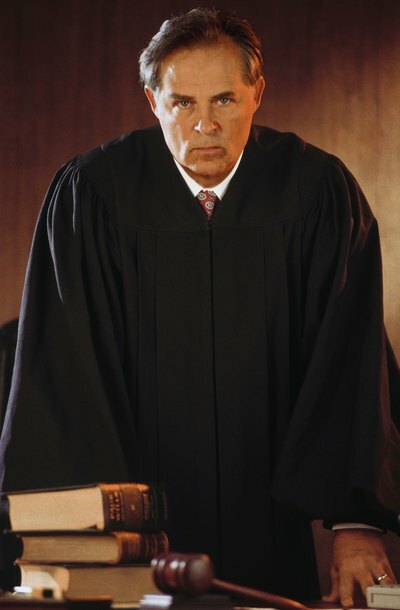 Contempt of court carries both fines and a possible jail sentence, but fine amounts and sentence length depend on the area and severity of the case. Some wills require the executor to get a bond from an insurer, referred to as a probate or executor bond, to insure against loss to the estate because of the executor's actions. If a bonded executor takes money from the estate, the heirs might be able to make a claim against the bond for the amount stolen. The insurance company that issued the bond pays the claim.